Matt Andrée Wiltens is the Director of Publicity at Amblin Partners, the film and television production company led by Steven Spielberg, that develops and produces films using the Amblin Entertainment, DreamWorks Pictures and Participant Media banners and includes Amblin Television. Prior to this Matt spent 10 years at Paramount Pictures, most recently as Vice President of Global Brand Strategy, crafting the worldwide strategic marketing campaigns for Mission:Impossible – Fallout and conceiving the now-famous Super Bowl stunt Netflix used to announce the acquisition and launch of The Cloverfield Paradox. 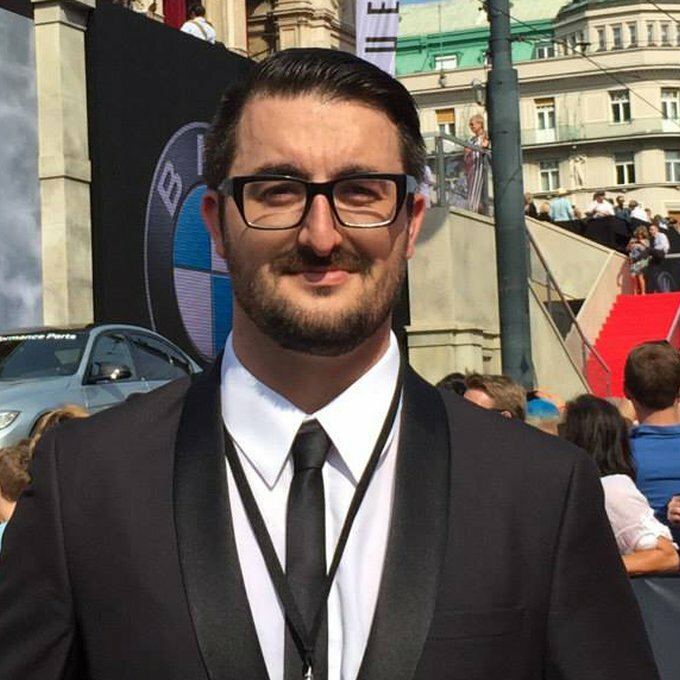 Matt moved from Paramount’s New Zealand office in 2012 to join the company’s newly established international head office in Los Angeles, as a member of the digital marketing team. Working in online publicity and social media, he made a name for himself as an expert in the Chinese marketplace and for his creative and collaborative working style. He has contributed to the marketing campaigns of over 250 films and television shows, including the Mission:Impossible, Star Trek, Despicable Me and Transformers franchises, The King’s Speech, World War Z, Zoolander 2 and Green Book. Matt lives in West Hollywood with his partner Ryan and their dog Harper.